If you thought that browsing the internet or experiencing the latest 3D programming via your TV was cool, you might be impressed by a new innovation from Sony. 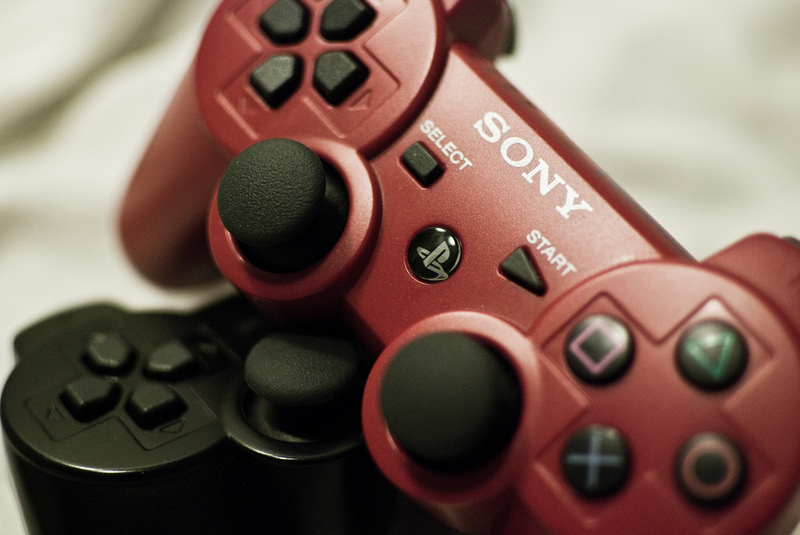 Sony has launched a new TV that utilizes its latest Bravia LCD technology and offers a gaming experience via the Playstation 2 console built-in to its base. Yes, you read that right, a Playstation 2 built-in to the television itself. The Sony Bravia KDL-22PX300, soon to be on the wish-list of every twenty-someting male, is a 22-inch LCD TV that allows users to hunt down their old games but also serves as a DVD player. The television is capable of outputting a 720p resolution, offers four HMDI slots, built-in Freeview and also two ethernet ports that will allow for playback of internet video including YouTube, Lovefilm and BBC iPlayer. Unfortunately, your old games will stay play in standard definition. The 22-inch Bravia also sports additional SCART, component, a PC input, twin optical digital outputs, headphone and audio outputs, 3 USB sockets, 2 ethernet connections and comes with one controller. Those who have stayed loyal to the Playstation brand will know that the Playstation 3 isn’t backwards compatible and will not play the old games you bought many years ago, this TV will. 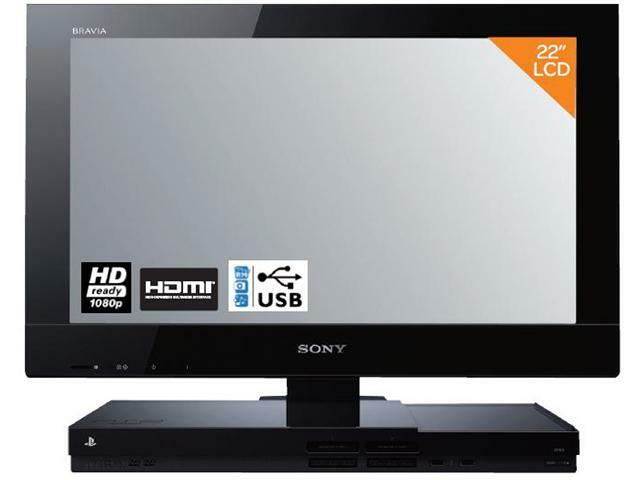 Coming in at around £200, the Sony Bravia KDL-22PX300 could be the perfect set to add to the bedroom or games room.